Ever since opening our doors in 1965, Sellers has built a reputation throughout South Georgia on quality flooring and first class service. After changing hands in 1986, we have worked tirelessly to set an even higher bar in the flooring and countertop industry not only in Albany, but now Columbus and Macon, Georgia, as well as Tallahassee, Eastpoint, and Santa Rosa Beach, Florida. Because we are importers and distributors as well as retailers, we can offer competitive prices that rival even the big box stores. Our knowledgeable staff – everyone from our expert designers, stone fabricators, managers, to warehouse team – are here to serve our customers every step of the way. At Sellers, we believe there are no substitutes for experience and top-notch, hometown service. If you’re from South Georgia or North Florida, chances are you’re used to calling us Sellers Tile. There’s nothing wrong with that. Yet tile is only a small part of our story. 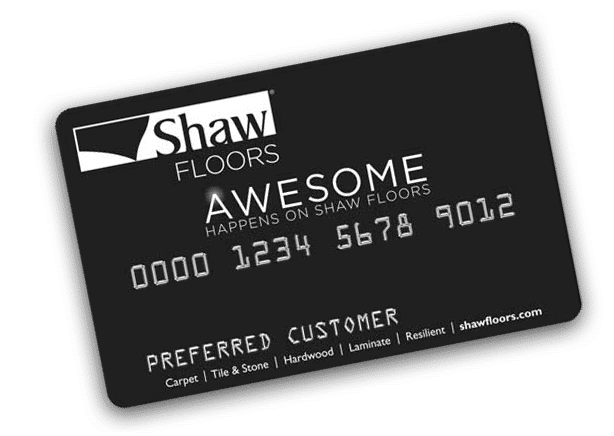 Along with a wide selection of porcelain, ceramic, stone, glass, and brick tile, we also carry an exceptional variety of wood flooring, carpet, stone, granite, marble, quartz, luxury planks, and rugs. 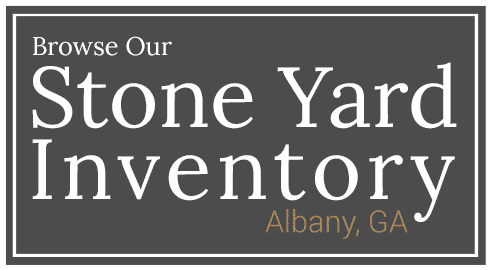 Sellers’ Albany also boasts the largest natural stone yard in South Georgia, where you can walk among more than four hundred unique, full-size slabs and hand-pick the one that’s just right for your home. ALL STYLES. ALL BUDGETS. ALL WELCOME. Whether you’re a contractor or homeowner building a new house, remodeling an existing kitchen or bathroom, or simply looking for a quick room refresh, Sellers’ expert design team and in-house fabricators can help you every step of the way. Because we directly import our stone, our prices are more than competitive. Visit one of our six locations across Georgia and Florida for a free consultation with one of our knowledgeable designers to see how Sellers can turn your house into a dream home. How Much Do Granite Counters Cost? Our expert fabricators cut, hone, and polish custom stone countertops at our Albany, GA stoneyard..
WITH SPECIAL FINANCING OPTIONS AVAILABLE AT SELLERS, YOU CAN GET THE FLOORS YOU REALLY, REALLY WANT!